BHM welcomes A Painted World, a Los Angeles based music project, featuring accomplished guitarist Travis Mersola. 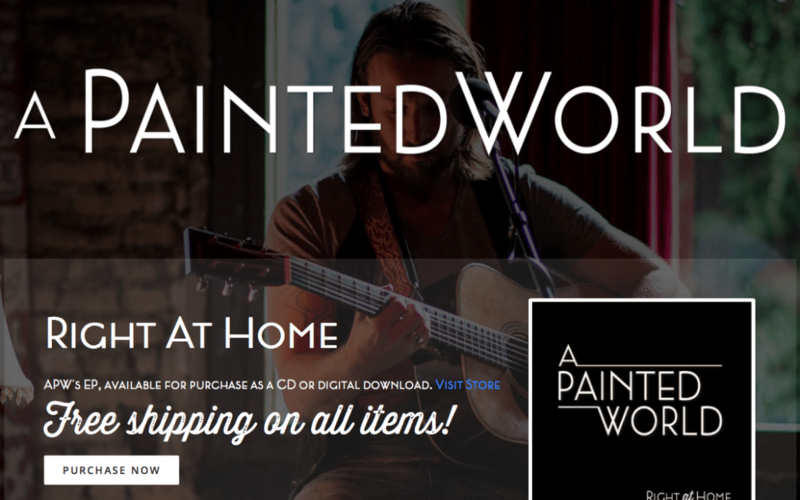 A Painted World is an alternative rock solo project, rooted in melodic vocals and a driving acoustic guitar. Travis Charles Mersola began his journey as A Painted World in 2009 while attending the heralded Berklee College of Music in Boston, where he studied jazz composition and guitar performance. A Painted World tells the story of both the good and the bad, the beautiful and the ugly, the happy and the sad. It paints for its audience a wonderful depiction of the world, showing us how the exsitence of all colors, from the darkest to the brightest, are required in order for us to ever fully appreciate its counterpart.